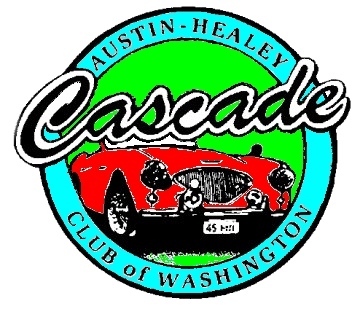 The Cascade Austin Healey Club has been established for the appreciation, promotion, preservation and enjoyment of the automobiles designed, built and/or significantly modified by Donald M. Healey and/or Geoffrey C. Healey. All activities and purposes of the Club are primarily centered around automobiles that bear the Austin Healey nameplate. These include, but are not limited to, the Austin Healey 100-4, 100-6, 3000, Jensen-Healeys and Sprite models. --- For some of the more spontaneous tours (short tours on a moments notice) will be noted on this web page if there is time. They will also be advertised via the e-mail list (see "E-Mail Service" tab above). In addition, those who want to be notified by phone need to get me their phone number. So ----- e-mail me your name and phone number and I will see that it gets to the right people. --- Members, please use the membership tab to up date your address, phone, e-mail information. This information only goes to the club and allows us to keep an accurate membership list. Plans are in the works for the 2019 & 2020 touring seasons. Please check the events page as changes and updates are made. Is there a tour that you would like to see happen? A place that you would like to go? Let us know and lets see if we can make it happen! Interested in racing? See the SOVREN Historic Race Schedule on the Tours and Events page. Use "Tours Events" tab above. If you wish to arrive at beautiful Lake Chelan early for Rendezvous 2019 we have secured rooms at the Midtowner Hotel also a Campbell’s Resort property. The hotel is requiring a 2 night minimum stay so you would be coming in on Friday May 31st before the meet officially opens on Sunday June 2nd. The rates are singles at $85.00 per night or doubles at $95.00 per night. Call Campbell’s Resort at 1-800-553-8225 and use group reservation number #544514. Come to Chelan early for the Cascade Austin Healey 2019 Rendezvous and enjoy or participate in the 2019 Cruizin Chelan Car Show. This years event will be held on Friday and Saturday on May 31st and June 1st. You can display your Austin Healey with the other cars parked and displayed on the main street of Chelan and also enjoy the tasty BBQ contest and sampling of BBQ in the park at the waterfront. Rooms are available at the Midtowner motel just down the street from Campbell's Resort. 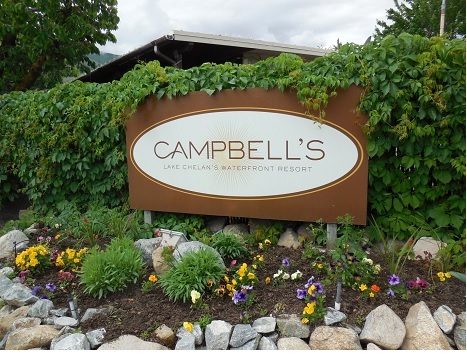 Then you can move down to Campbell's Resort for the beginning of an exciting Rendezvous 2019. May 4th, 2019 Opening Day of Healey Season tour (rain or shine) and picnic. Depart South center Starbucks at 10am. Tour to Frontier Park in Graham for picnic and s' mores -- for those wishing to join us at the park -- plan on "about" noon. May 11, 2019 Chocolate tour with the MG Club. Leave Southcenter Starbucks at 10:30 am. Or come early to have breakfast at the Corner Bakery Cafe. see westerndriver.com for information and registration form. This year join us for a different tour layout. On Saturday the 13th, we drive to Smokey Point Rest Area joining your tour guide and head up Hwy 9 to Hwy 542, with first stop at Bruce and Nancy Taylor's house in Glacier for lunch stop[ BYOL (bring your own lunch)] where Bruce and Nancy will provide their homemade Corn Chowder, and Janet Bradley's cheesecake and fresh picked blueberries. 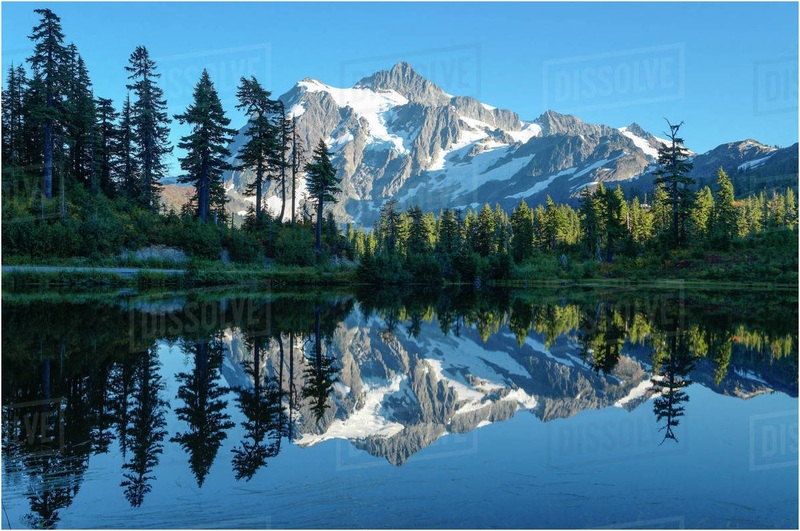 After lunch we will drive to Artist's Point, then down off the mountain to Hwy 9 again to Skagit Valley Resort Casino for an overnighter and dinner at their hotel. 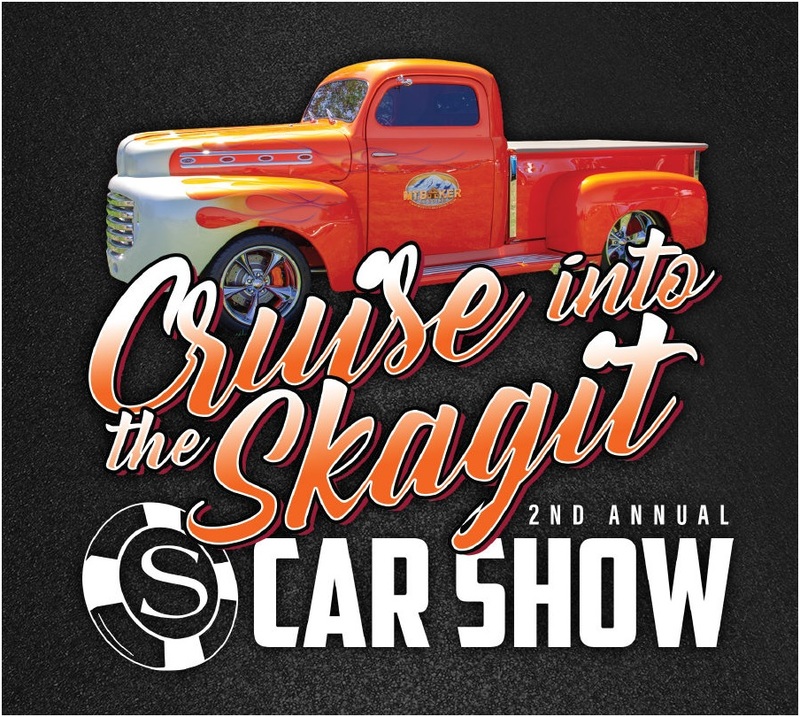 Then on Sunday the 14th enjoy the 2nd Annual "Cruize into the Skagit" car show at the casino and show our Healeys The good part of the car show is that it is "FREE" registration along with a "FREE" event t-shirt. There is a block of twelve rooms at $139.00 for Saturday night, and $119.00 for Sunday night should you want to enjoy another night. Call 1-877-275-2448 and ask for Cascade Austin Healey Club block of rooms for this rate. 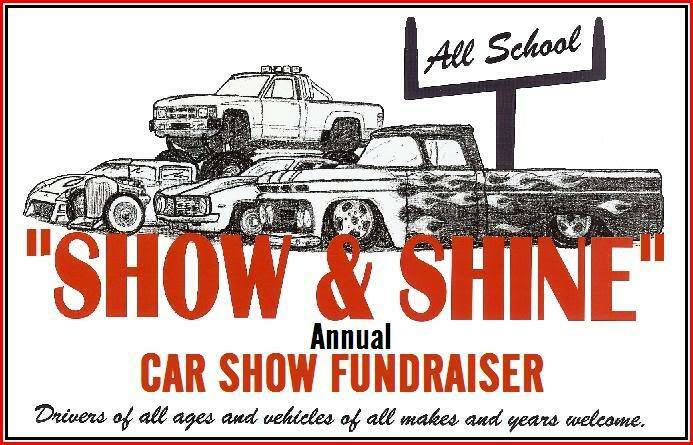 Access web site "www.theskagit.com" for registration for the car show. After the car show all may head home or choose to spend another night. Any questions please call Lyman Bradley at 360-966-7339. One way that Cascade Austin Healey Club members celebrate our classic roadsters is by driving our cars. To promote driving our cars, whether individually or as part of the many planned group trips, we are launching the "100k Mile Challenge" in 2019. We're asking members to send us their odometer reading (by April 15 th) and then periodically update their mileage.